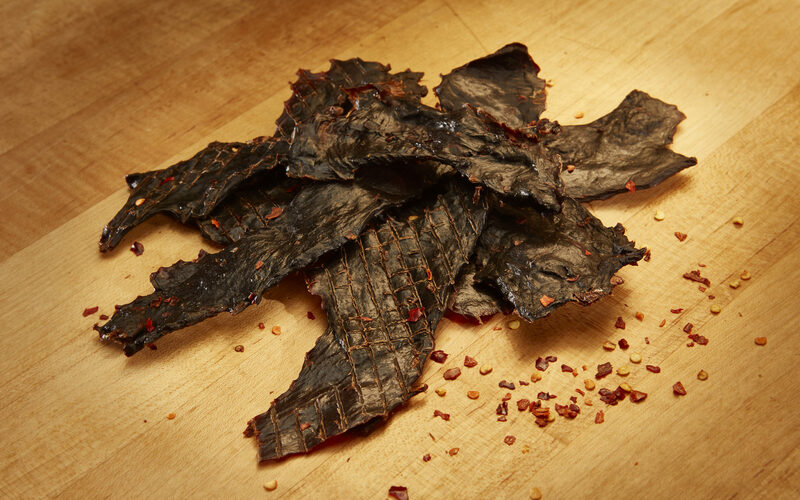 Our hand-crafted, tender beef jerky blends robust savory flavors with a hint of sweetness. 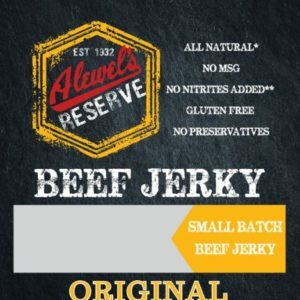 Alewel’s Reserve is a healthier twist on our beloved recipe from 1932. 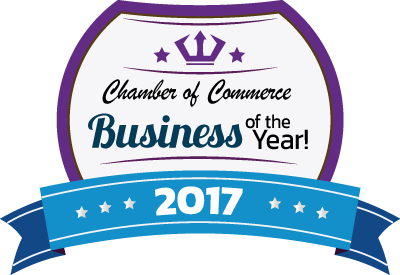 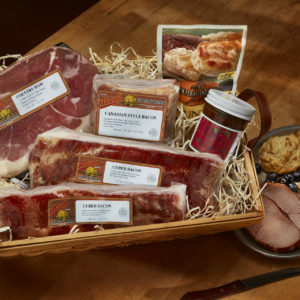 For four generations, Alewel’s Country Meats has established a tradition of quality, artisan products made from only the finest of meats. 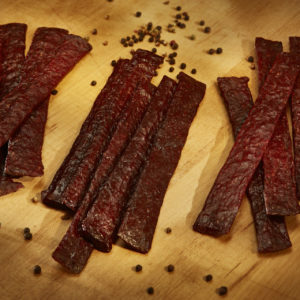 Premium beef jerky shipped directly to you. 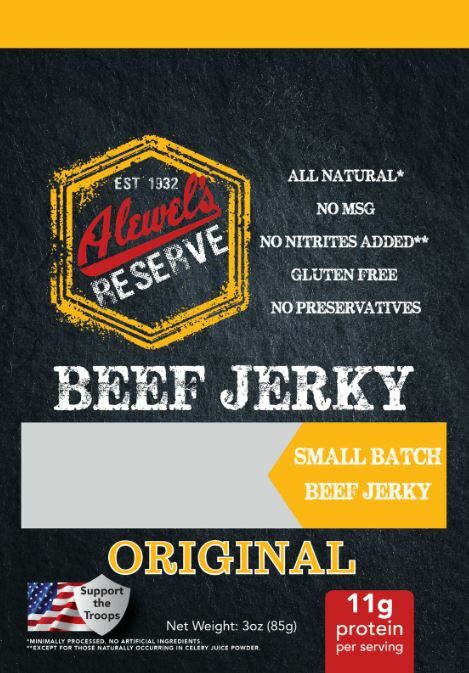 A sampler of Alewel’s Reserve Beef Jerky includes Original Beef Jerky, Crackin’ Pepper Beef Jerky, Kickin’ Cajun Beef Jerky, and Flamin’ Hot Beef Jerky. 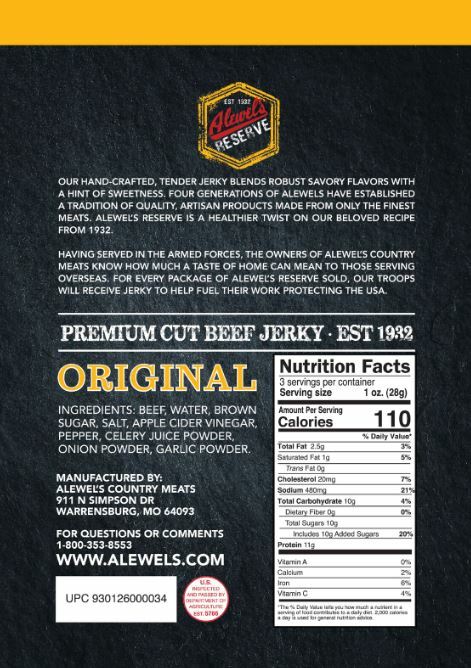 The best beef jerky can now be shipped nationwide. 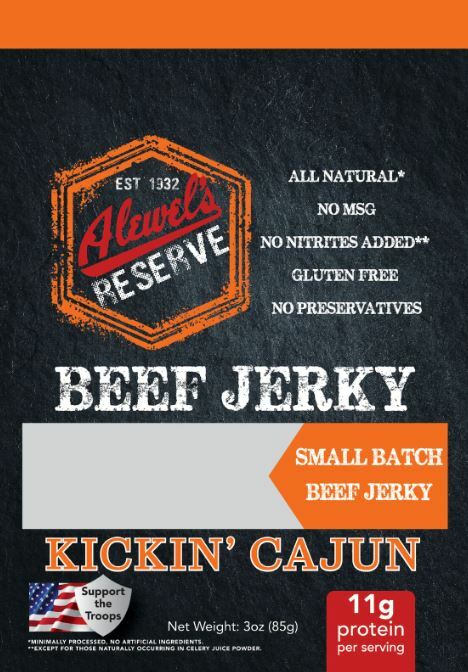 This is the best gift for any beef jerky connoisseur! 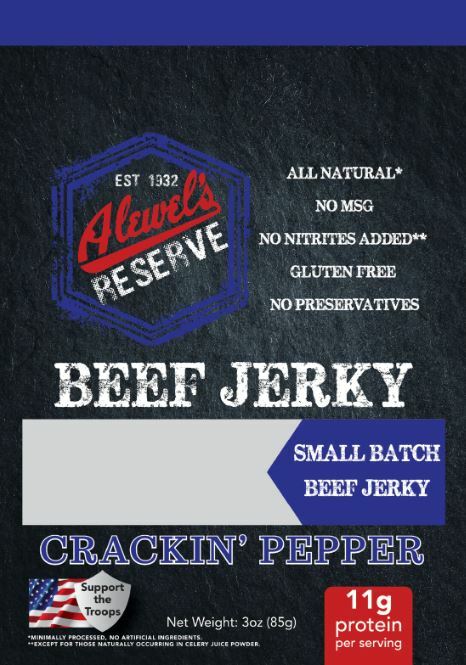 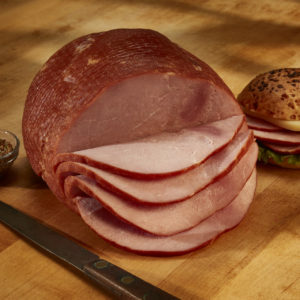 A savory flavor that you will not be able to put down! 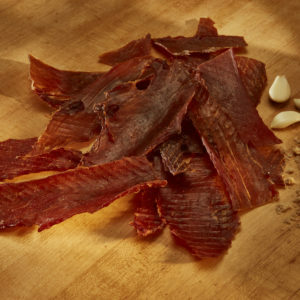 Original Beef Jerky – This is the kind of Jerky that isn’t going to Jerk-you-around! 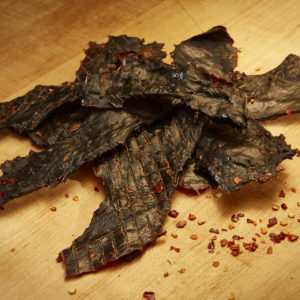 Crackin Pepper Beef Jerky – Are you the one that asks the waiter to just hand over the “pepper cracker” at the restaurant? 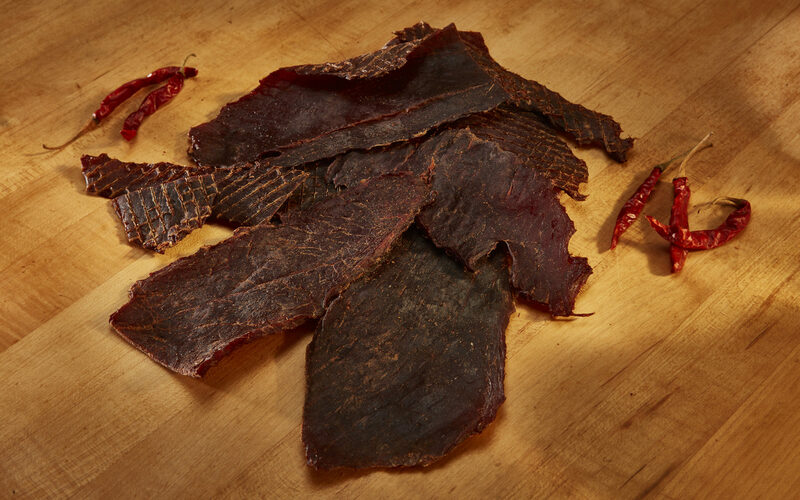 Kickin Cajun Beef Jerky – Taste like a flavor you would find on Bourbon Street, luckily doesn’t smell anything like Bourbon Street. 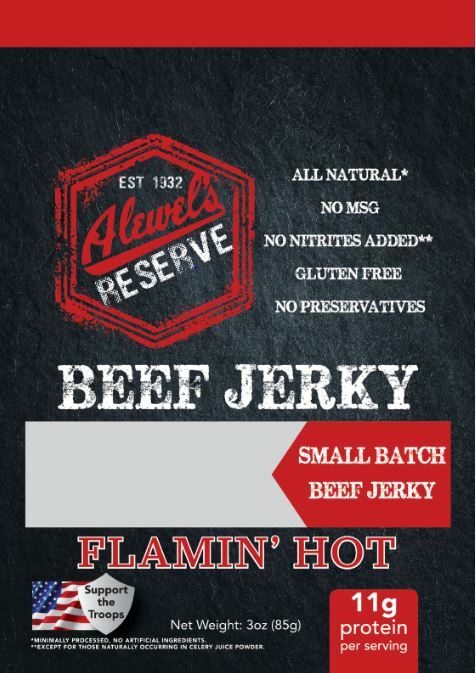 Flamin Hot Beef Jerky – This stuff is Hot, like supermodel Hot!